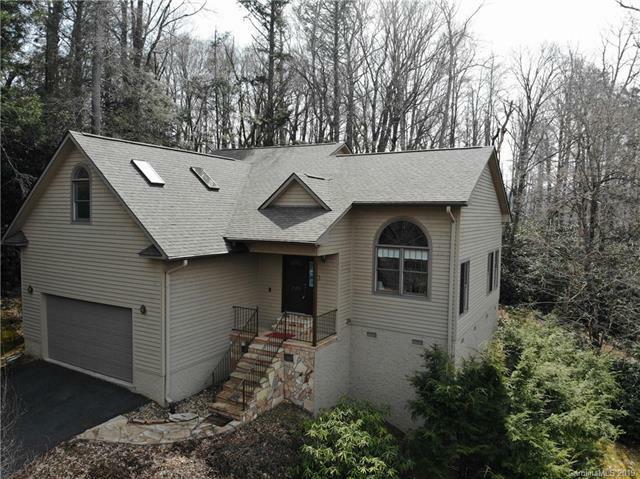 Traditional Mountain Home with Beautiful Stone Fireplace. 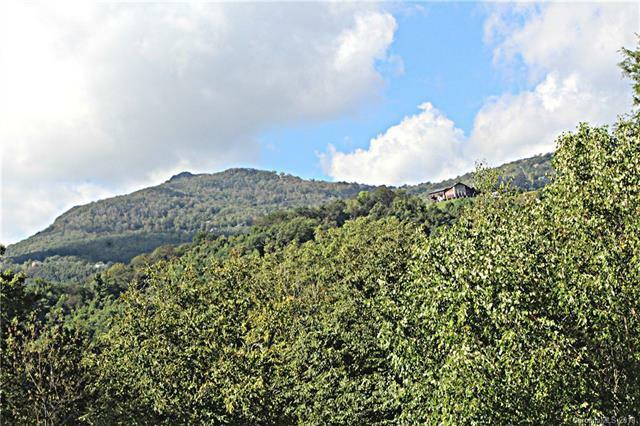 Views and located beside Banner Elk Park and Banner Elk within walking distance. Enjoy fine dining, shopping, festivals, music, outdoor adventures and more at a stones throw away. What Could Be Better. 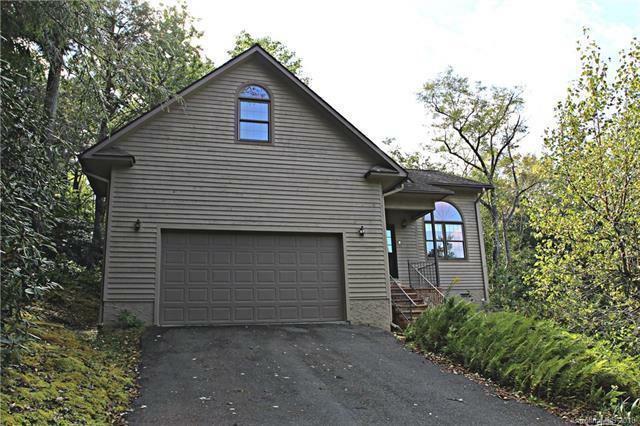 This four bedroom, two and a half bath home is listed below tax value and will move quickly. Enjoy the Crooked Creek community with low POA fees of $250 dollars a year. 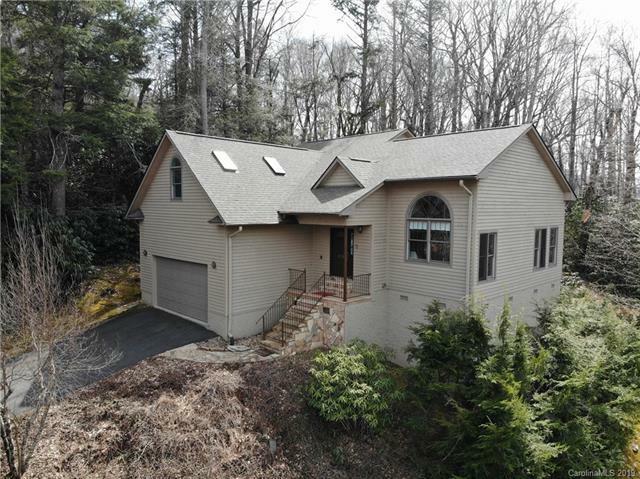 Spacious lot with plenty of privacy, large two car garage, large private decks off the back and gorgeous mountain views make this home an absolute must have. You will be able to tell when you view the home that it has been well maintained. Recent paint and a brand-new roof give even more reasons to move on this one. The new owner will enjoy one level living with an assortment of options to choose from. The first level can either be setup for 2 bedroom or master bedroom and an office. The main level includes living area, dining room, kitchen, and laundry room.